the same style in Torque Trust. What size should I get? and should front an back be the same size? What about width. Thanks for any imput. 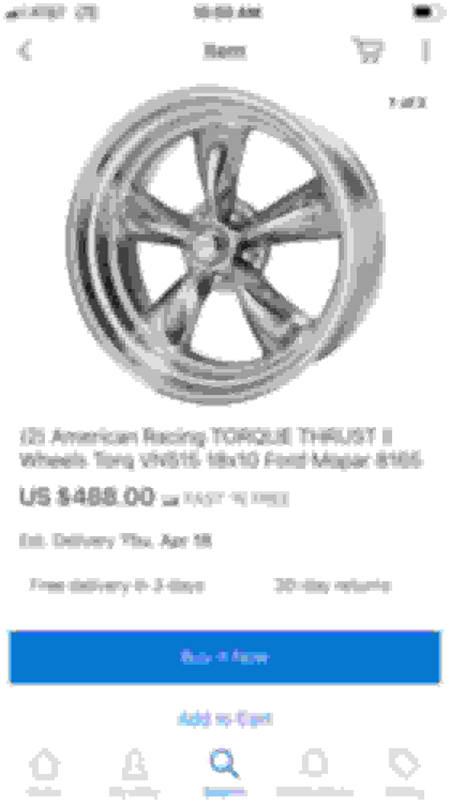 I would seriously look at buying 17” wheels. 15” performance tires are next to impossible to find as many manufacturers quit making them, but lots of choices in 17” tires. I don’t know the exact size or offset for your car, but a search of this forum should find you numerous threads on this subject as it is covered on a regular basis. James, welcome top the Corvette Forum. I think you'll soon find it to be a terrific resource for owning, maintaining and even modifying your Corvette. Last edited by cuisinartvette; 04-16-2019 at 09:57 AM. Another vote for 17" wheels, which expand your tire choice dramatically and work better.